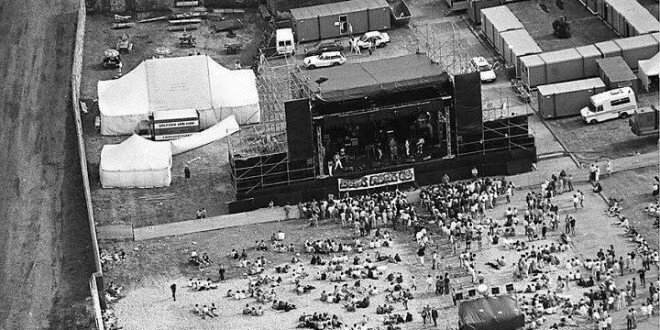 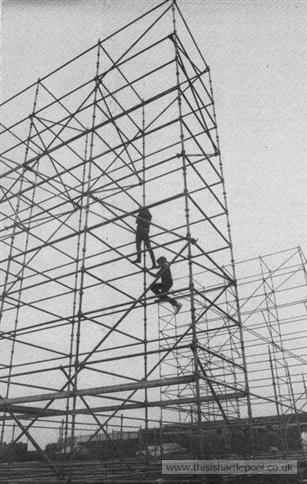 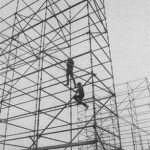 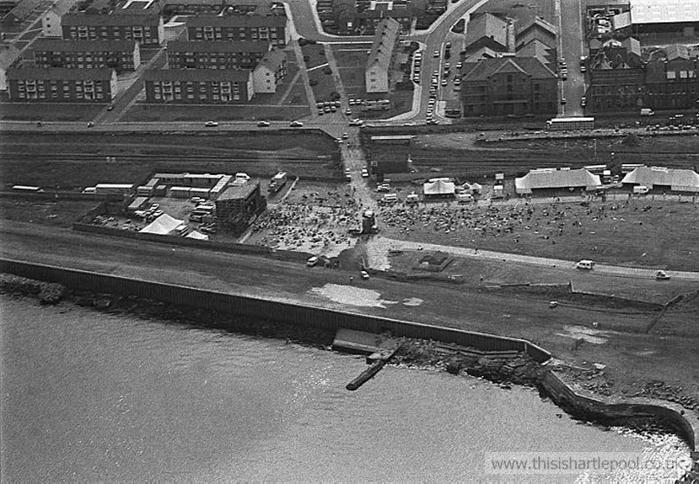 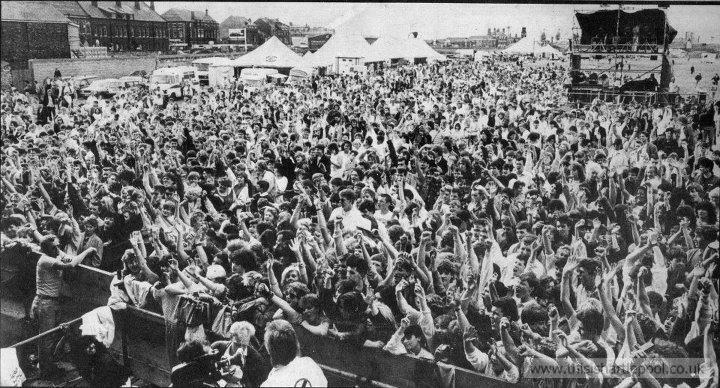 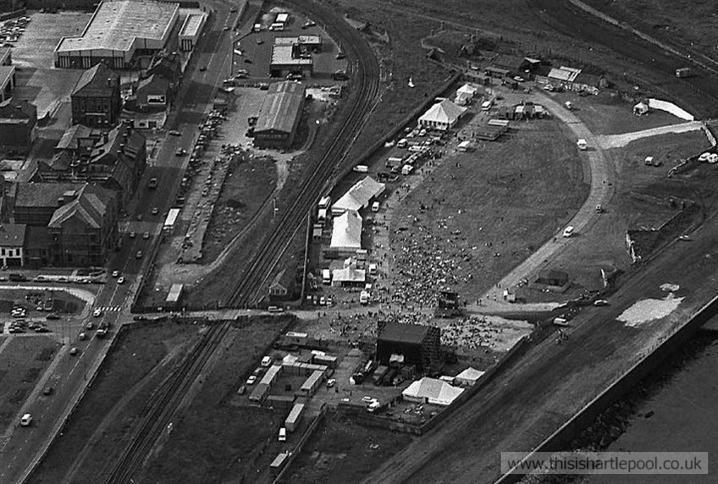 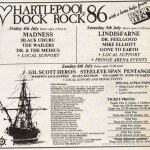 Long before music festivals like Reading and Leeds became the place for everyone to go and watch live music Hartlepool held it’s own 3 day festival called Dock Rock in 1986. 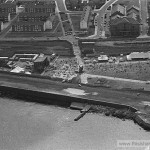 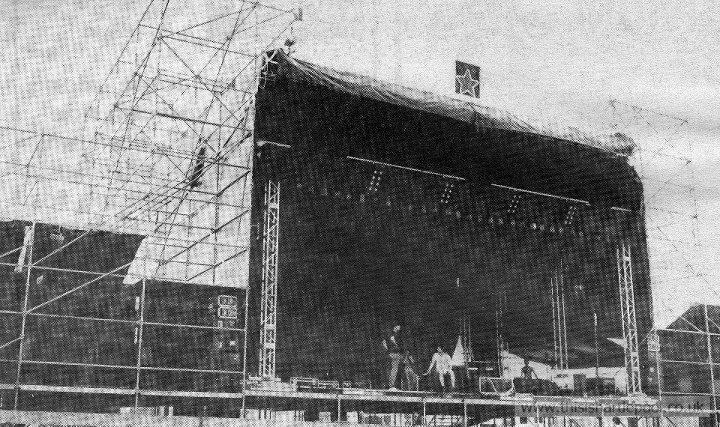 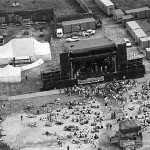 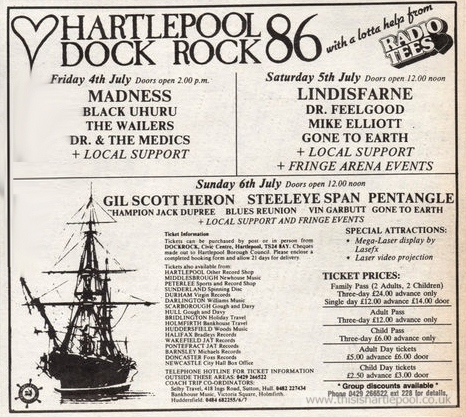 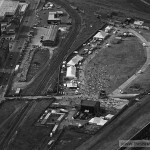 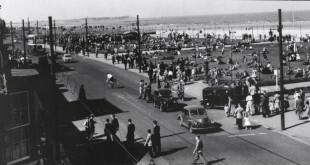 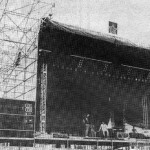 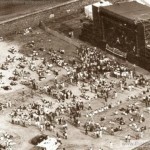 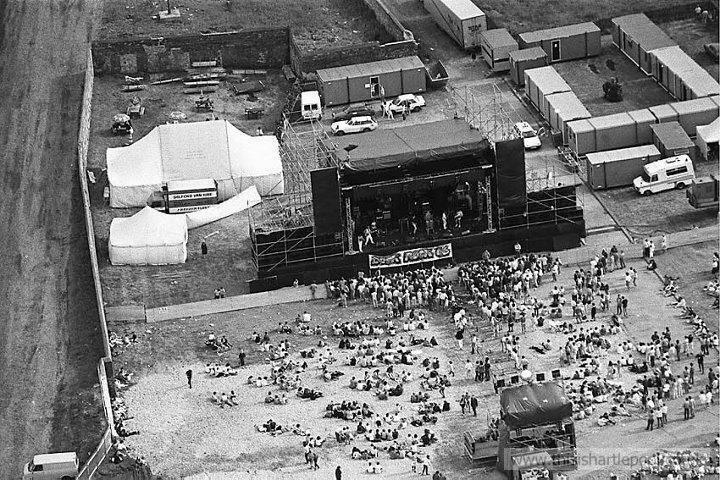 Hartlepool dock rock attracted around 10,000 people and had the likes of Madness, Dr and The Medics, The Wailers, Gil Scott Heron and Champion Jack Dupree all played on stage. 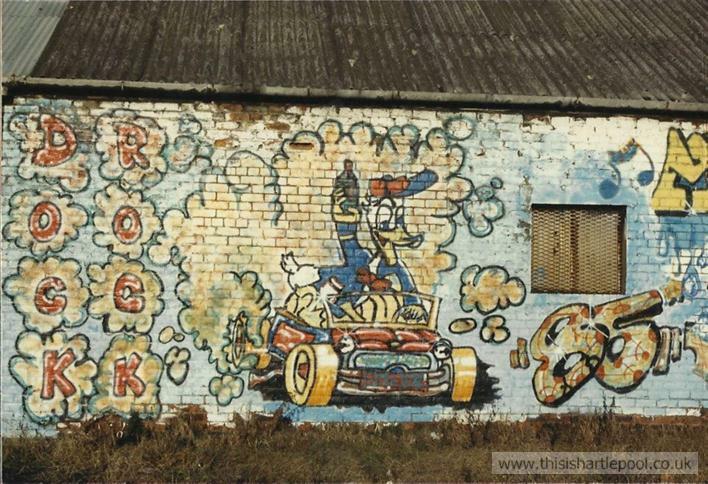 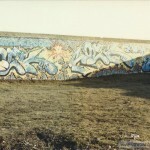 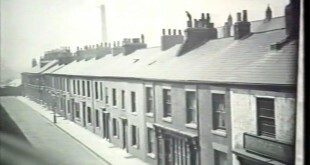 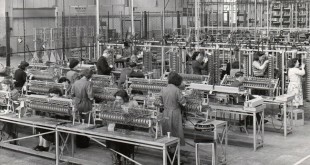 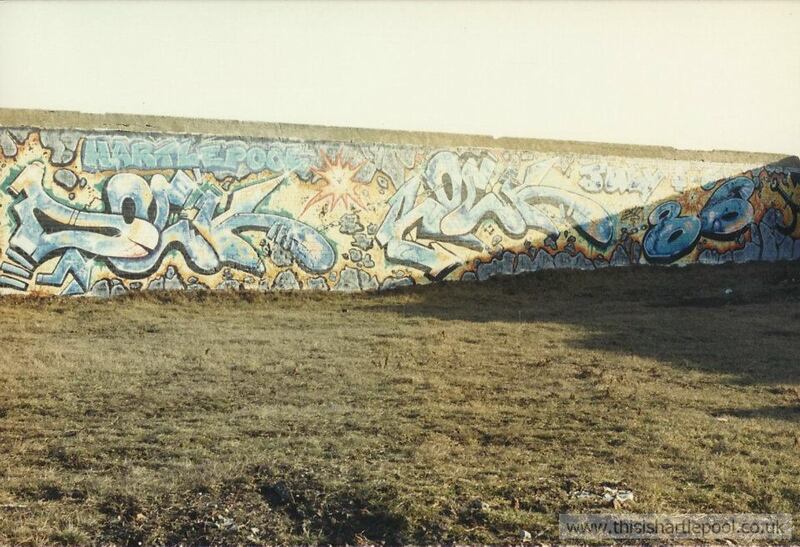 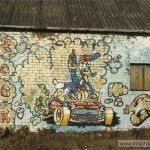 Graffiti artists were also drafted in to paint the walls. 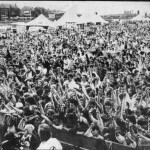 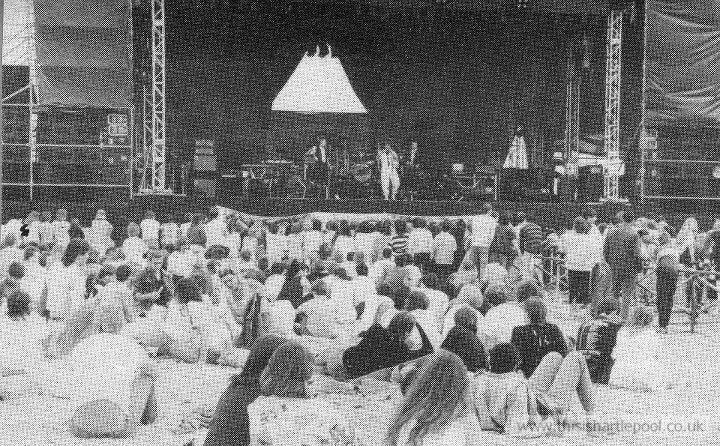 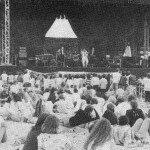 Despite the headline acts and the crowd it attracted the festival was not held again, partly believed to be because the organisers lost money on it and went bust shortly afterwards. 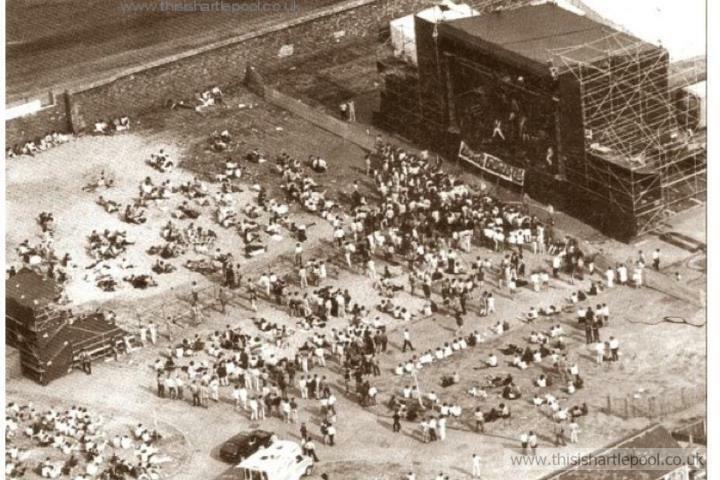 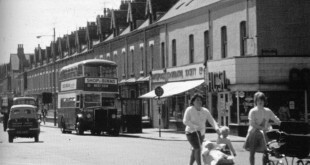 Oh and it was probably the only weekend event that didn’t provide anywhere for people to camp, chucking everyone out onto the streets at closing time!